Maddux was picked on 555 of 571 ballots, the eighth-highest percentage in the history of voting. NEW YORK – Greg Maddux, Tom Glavine and Frank Thomas were elected to baseball’s Hall of Fame on Wednesday, while Craig Biggio fell two votes short and tainted stars of the Steroids Era remained a long way from Cooperstown. Maddux was picked on 555 of 571 ballots by senior members of the Baseball Writers’ Association of America. His 97.2 percentage was the eighth-highest in the history of voting. 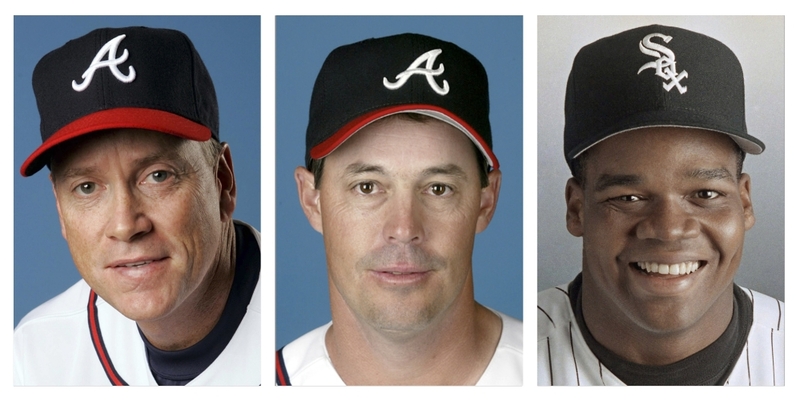 Glavine, Maddux’s longtime teammate in the Atlanta rotation, appeared on 525 ballots and received 91.9 percent. Thomas, the first Hall of Famer who spent the majority of his career as a designated hitter, was at 478 and 83.7 percent. 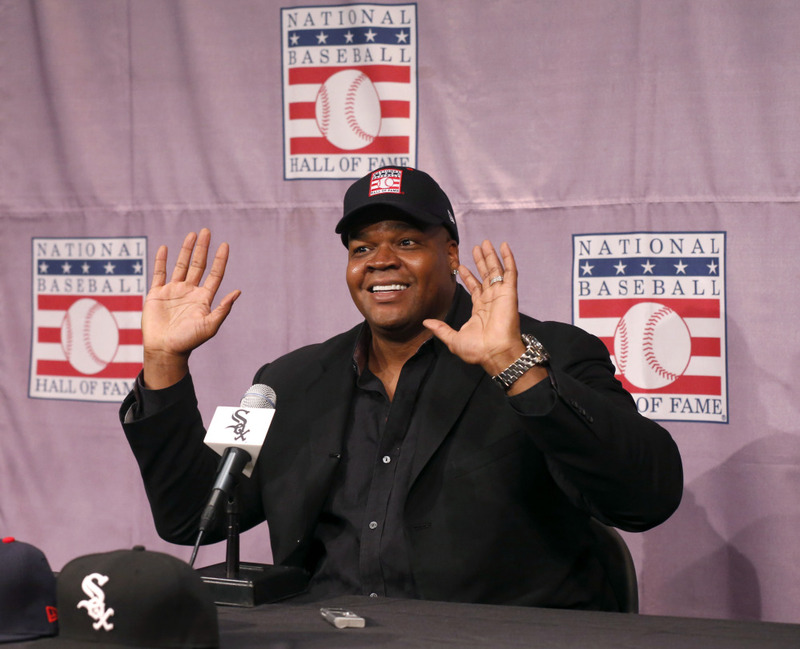 Thomas said he accepts the view of many Hall of Famers that players whose accomplishments are muddied by accusations of steroid use, such as Barry Bonds and Roger Clemens, don’t belong in the Hall. Mike Piazza was next with 62.2 percent, up from 57.8 last year. Jack Morris was 78 votes short at 61.5 percent in his 15th and final appearance on the writers’ ballot, a drop from 67.7 percent. Morris replaces Gil Hodges (63 percent in 1983) as the player with the highest-percentage of the vote not in the Hall. Next year’s vote will be even more crowded when Randy Johnson, Pedro Martinez, John Smoltz, Carlos Delgado and Gary Sheffield become eligible, five years after their retirements. The BBWAA last month formed a committee to study whether the organization should ask the Hall to change the limit of 10 players per ballot.